Preaching cutting-edge revelation and Bible prophecy through television and internet. 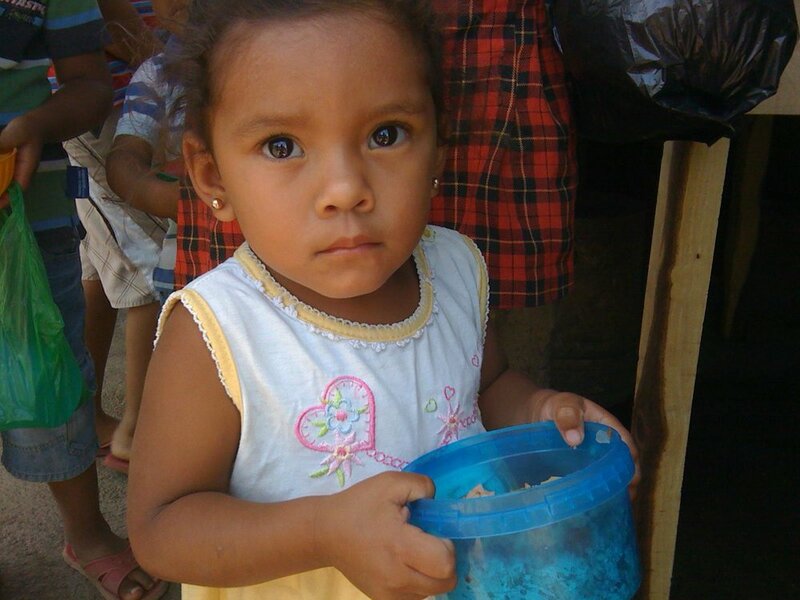 Feeding hundreds of children each day in Nicaragua. Planting churches in the poorest neighborhoods to the richest cities around the world. Blessing the people of Israel in a variety of different ways. When you partner together with Dwain Miller Ministries, you are making a difference in America, in Nicaragua, and to God's chosen people, Israel. By partnering with this ministry you are the hands and feet of God to people all over the world.